The heart and soul of the company is creativity and innovation. This is the words we live by here at AD Boivin Design world leader in the research and development of rubber track conversion systems for motorized vehicles. 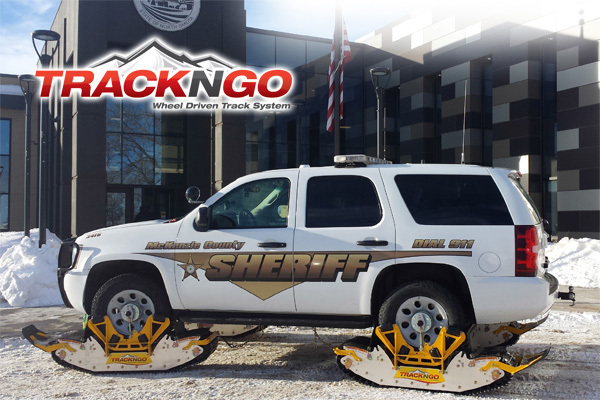 Thanks for over 10 million views on our Track N Go wheel driven track system youtube channel! If you need more information on our products do not forget to visit our other websites trucktracks.com and explorermoto.com. You may also contact us on the phone at 418.838.3783 or via the contact us page.